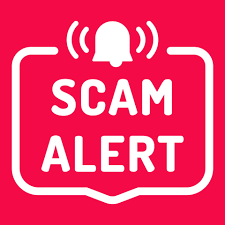 The Unemployment Insurance Fund (UIF) is cautioning the public and stakeholders about a social media scam which advises people who worked from 1994 and 2018 of their rights to get benefits from UIF worth R 8 472. The UIF does not have such a programme as indicated on the social media post. Members of the public, employers and clients are strongly advised to ignore the fake social media post. “The Unemployment Insurance Fund categorically states that it does not have the programme indicated on the social media post. The public and stakeholders are advised not to respond to the social media post or pay anything if requested,” said UIF Commissioner, Teboho Maruping. The UIF apologises for any inconvenience that may have arisen from the unfortunate post. The UIF is a public entity of the Department of Labour and is one of the key social security agencies in South Africa.